Creating good art is satisfying. Creating great art is the ultimate reward, but it involves hard work, failure, heartbreak, and then, eventually, success. If you have the passion and drive to push through this, you will want to show the public your successes. The Main Street Gallery is an excellent venue and will welcome your art as an exhibit. Your art work will be professionally displayed with our new hanging system and lighting. It can be viewed at our artist reception during our First Friday Flingand throughout the duration of your exhibit. 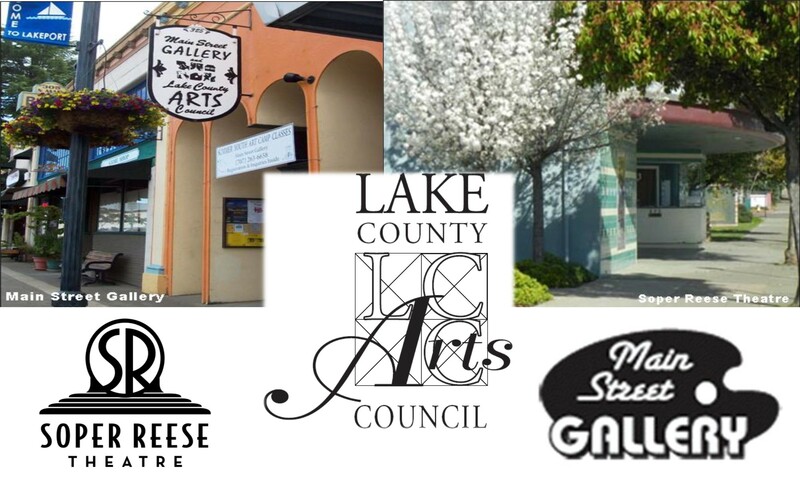 Membership in our Lake County Arts Council provides you with the opportunity to display and sell your art works in the Main Street Gallery. Your paintings, sculptures, crafts, books, poetry, or other pieces of art are all on display for the public view and purchase. If this is intriguing to you, may we contact you to help get you started? Or you can stop by the Main Street Gallery and we will help you reserve display space for your art.